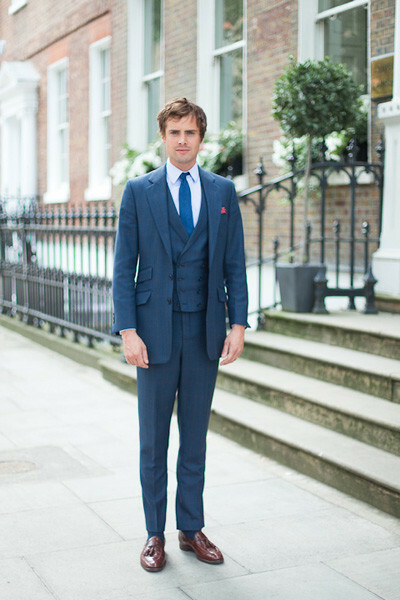 Three Piece Suits for Men. 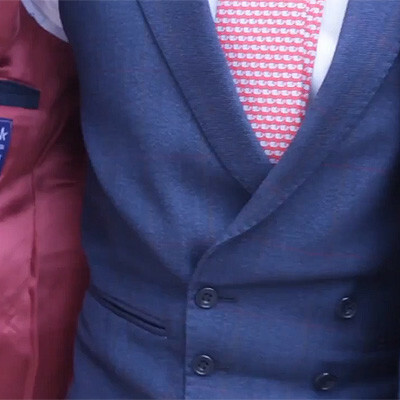 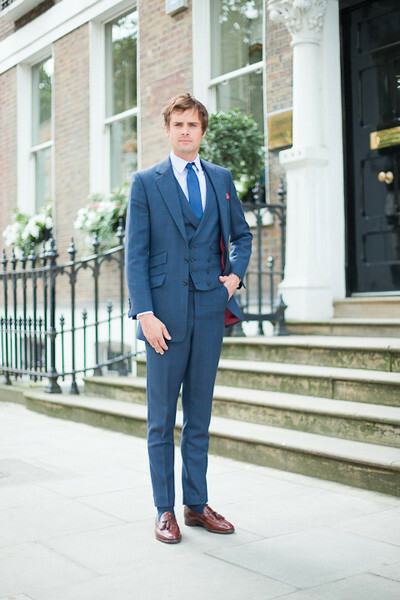 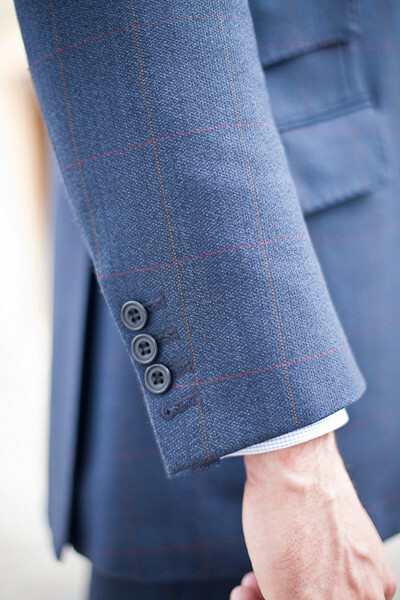 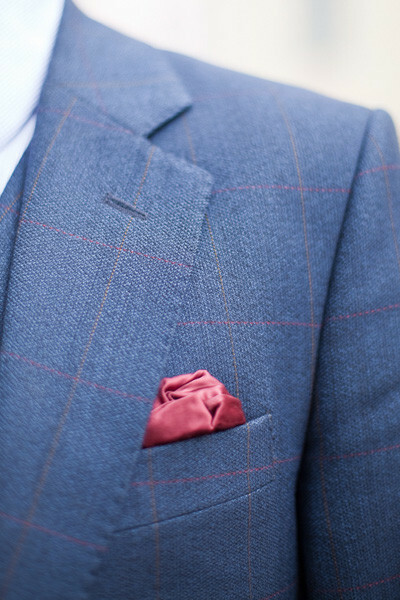 The Savile Row Suit For The Gentleman. 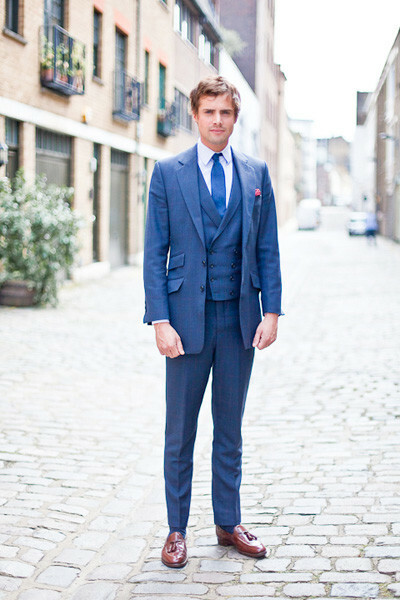 A bespoke British three piece suit in Scottish tweed from Savile Row - perfect for the City or the country.